Don't miss this super cute 3 bedroom 1. 5 bath home. This home has been updated with ceramic tile flooring, kitchen counters, vinyl windows, exterior vinyl siding, and gutters. The large fenced back yard and stone patio is a perfect place for pets or to simply unwind at the end of the day. 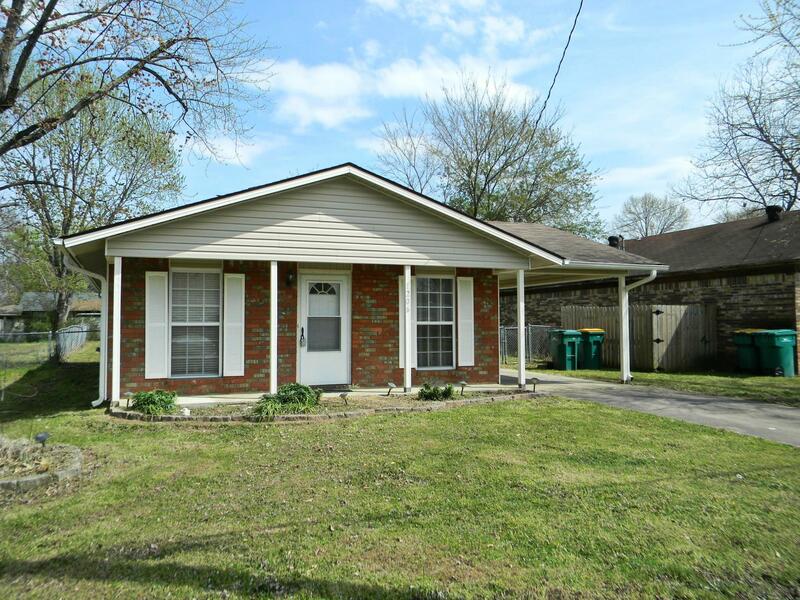 Located close to Crawford Elementary and Arkansas Tech University.